Sixty-five new transitional beds will open later this fall in support of improved patient care within the Winnipeg Regional Health Authority. "Introducing this transitional-care environment will make a difference and will benefit patients who have completed the acute-care portion of a hospital stay but who need some transitional support before returning home," says Kelvin Goertzen, Minister of Health, Seniors and Active Living. 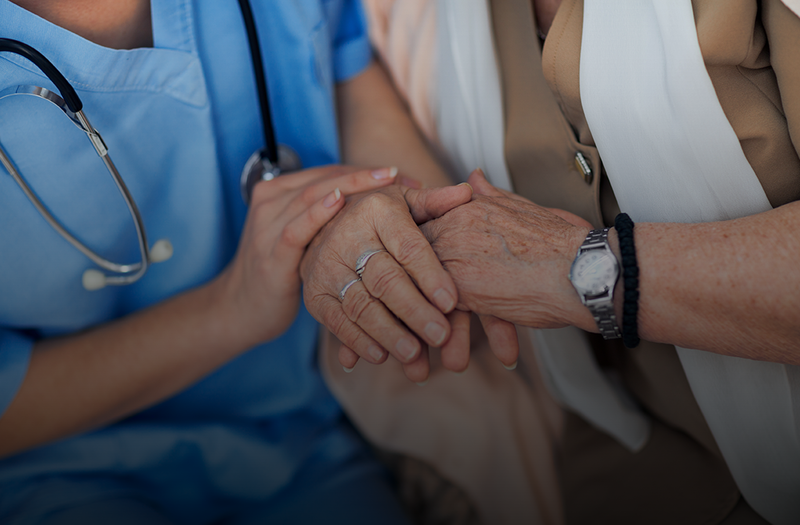 "Separating transitional care from an acute-care environment supports the consolidation efforts of the WRHA and improves the quality of care." Clients using transitional care will be medically stable and ready to be discharged from hospital, but still need time to make long-term arrangements for their care. Following a short-term transitional-care stay, clients may be able to return home with home care supports or be eligible for a supportive housing environment or it may be determined that a personal care home is the best option. In the transitional-care environment, the care team can assess and determine the level of care and support necessary for each client. beds during a recent press conference. "Bringing together clients in a home-like setting improves confidence, independence and, most importantly, health outcomes," says Gina Trinidad, Chief Health Operations Officer with the WRHA. "By offering an environment better suited to each client's care needs, we promote function and quality of life, resulting in improved probability of returning to the community." Transitional care will eventually be offered out of community hospitals once the WRHA's Healing Our Health System consolidation plan is fully implemented. In the interim, this transitional-care environment will provide additional capacity to establish and implement an enhanced home-care system - called Priority Home - which will help many clients return straight home with robust home-care supports. The agreement with All Seniors Care will be in effect until the fall of 2019, to allow for Phase II of consolidation to be completed. The cost of the agreement to provide transitional-care services is $4.6 million per year for two years. 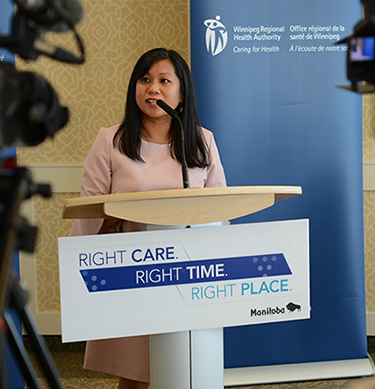 "We are excited to offer this new care and support environment to Manitobans, and to partner with the WRHA to offer employment to skilled health professionals who can support this new endeavor," says Joshua Kuhl, Senior Vice-President of Operations for All Seniors' Care Manitoba. "A visit to hospital can be a huge setback to some. Our goal at All Seniors Care is to help clients regain independence and continue to live and operate within the community for as long as they can." Tom Farrell, President of the Manitoba Association of Senior Centres, says that while changes to health-care services are always a significant concern for seniors, the announcement should come as welcome news. "I can't think of a better, more beautiful place to receive this kind of transitional care," he says. "It really is the best of the best." Victoria Hospital will also retain approximately 28 transitional-care beds during this interim period to accommodate clients requiring enhanced supports.